iPhones are expensive but there are some accessories that are cheap and very useful for your iPhone. 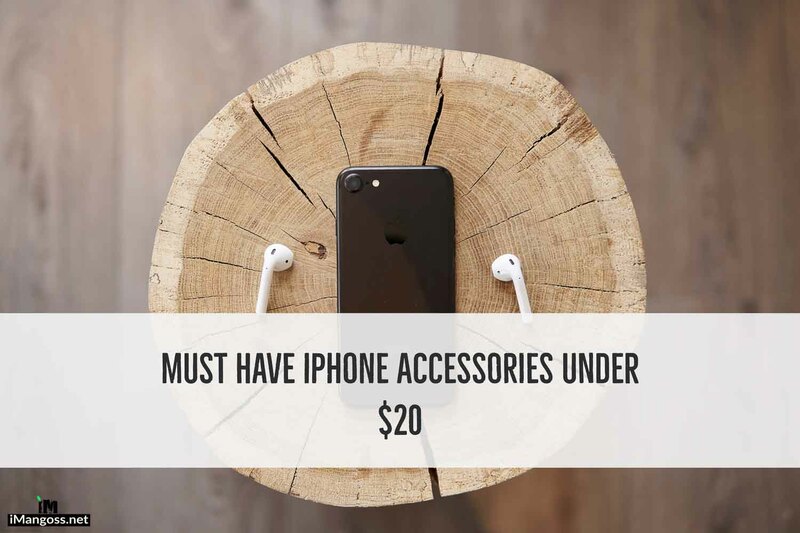 We have some must have iPhone accessories that are available to buy for less than $20. We have listed cheap iPhone accessories that includes wireless earbuds, screen protector, camera lenses, wireless charger and few other useful tools for your iPhone X/8/7 Plus. You should definitely check these items on Amazon. Also some products are available for discounted rate for some period so be sure to check them right now!